Since 1992, Stephanie Foster has represented clients in divorce and family law cases. With her extensive experience in alternative dispute resolution, Stephanie Foster has focused her practice on helping clients divorce as amicably as possible. Through her negotiation and communication skills, Stephanie Foster guides clients toward cooperative settlements in areas that typically are highly conflictive such as child custody, visitation and support; the division of assets and debts; and the modification and enforcement of orders. Through her knowledge of family law and skillful negotiation, Stephanie Foster has helped her clients put closure on a marital relationship. Stephanie Foster, an Arlington native, was among the first attorneys in Tarrant County trained in collaborative law and has worked with other lawyers to encourage a more cost-effective, cooperative way of reaching settlements in family law disputes. 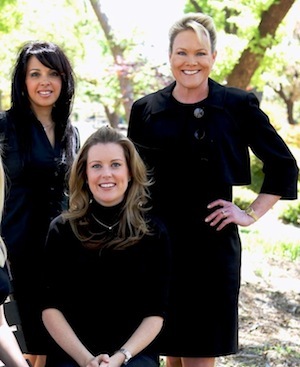 A dedicated and trained staff assists Stephanie Foster in offering clients strong, effective representation. Call (817) 277-2805 to schedule a consultation. We look forward to serving you!